This article is part of our Android 8.1 Oreo Feature Spotlights series. Google is rolling out a dev preview for Android 8.1 today, and already we're noticing some tweaks from the Pixel 2 appearing in the new build for everyone to enjoy. 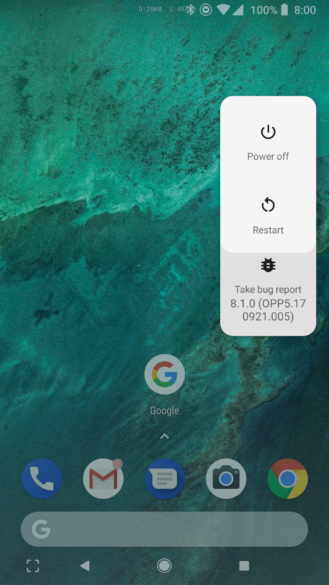 Case in point, the Pixel 2's unusual power menu redesign is in the developer preview, indicating it'll come to all devices with Android 8.1. Google even kept the somewhat busted bug report button. 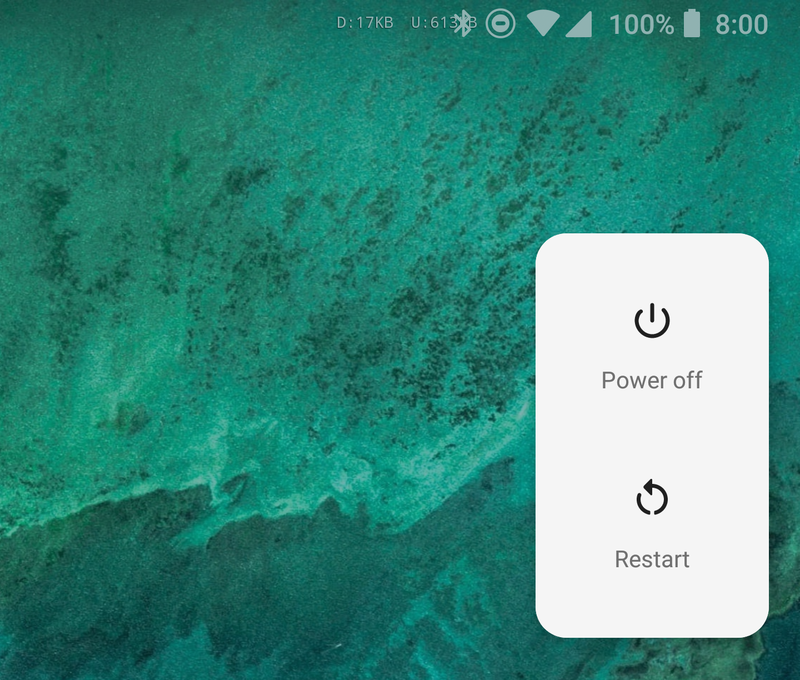 The new Pixel phones shipped with the updated power menu as part of 8.0. Rather than the popup in the middle of the screen, you have two small buttons on the right edge. That's right next to the power button, so it does make some sense. 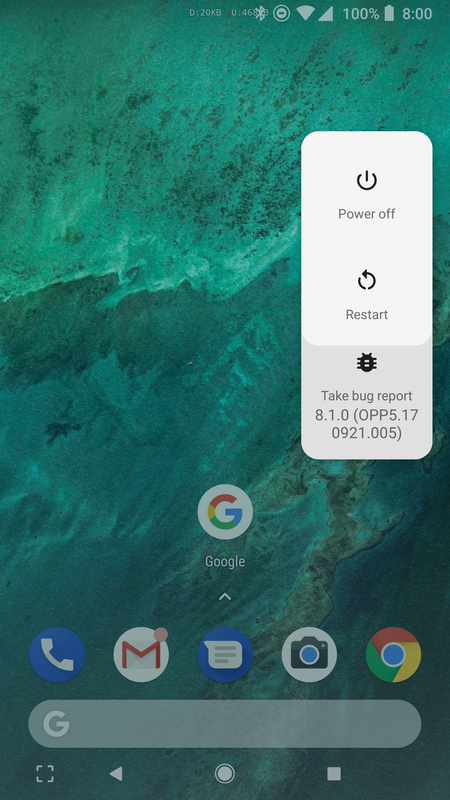 Should you have the bug report activated in the power menu (in developer options), then the whole UI looks kind of broken. The bug report option is another color, and it extends too far down with the icon at the very top of the tile. The new menu in Android 8.1 indicates that all phones using Google's standard system UI will end up with this design. You can see how it looks for yourself on the dev preview. You need a Nexus 5X, Nexus 6P, Pixel C, Pixel, Pixel XL, Pixel 2, or Pixel 2 XL to check it out.